I’m often asked how I learned about photography or for advice on how to go about learning. I’m mostly a self-taught photographer – I learned from reading books and practicing on a 35mm film camera (before digital cameras were around), and I’ve probably learned the most just by practice, practice, practice. Seriously, if you want to learn, go out and shoot as much as possible. Take your camera with you everywhere. Examine your resulting images and the settings you used. Identify what you like about the photos and what you don’t. Figure out why an image worked or why it didn’t. If you’re having trouble and wondering why a certain image turned out blurry or underexposed or uninteresting, show it to another photographer to get feedback. Feel free to even send it my way! I certainly don’t know everything there is to know, but I can help you try to figure it out and point you towards some resources for learning the basics. One of the most helpful lessons came from a favorite instructor who challenged us at the beginning of the program NOT to photograph sunsets or flowers. Ever. His reason being that sunsets and flowers are two of the most over-photographed subjects, and unless we could figure out a way to photograph them in a completely new and exciting way, don’t photograph them. I remember being sort of bummed and embarrassed that I had brought in an image of some daisies for our homework assignment that day! But now looking back, I can totally appreciate the request. By forcing us to continually explore new subjects, we grew as photographers. So if you’re new to photography and you’re wanting to improve, look through your images and see if you tend to stick to the same subjects. Are most of your photos sunsets and flowers (or your pet/spouse/lunch/etc.)? Are your images usually taken within a one-mile radius of your home? If yes, try to “ban” yourself from photographing that subject or location for a while. Stretch yourself outside of your photography comfort zone and see what happens! 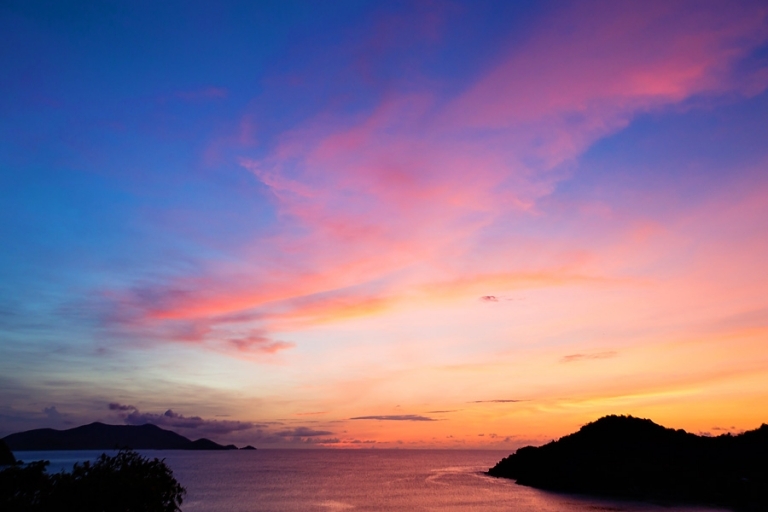 Of course, if you’re on an island vacation (say, Tortola) and there’s a stunning sunset happening as you enjoy a cocktail from your rental villa balcony, please feel free to photograph away guilt-free.